It has been a very cold winter so far and what is better to tackle this frigid weather than a bowl of comfort food. 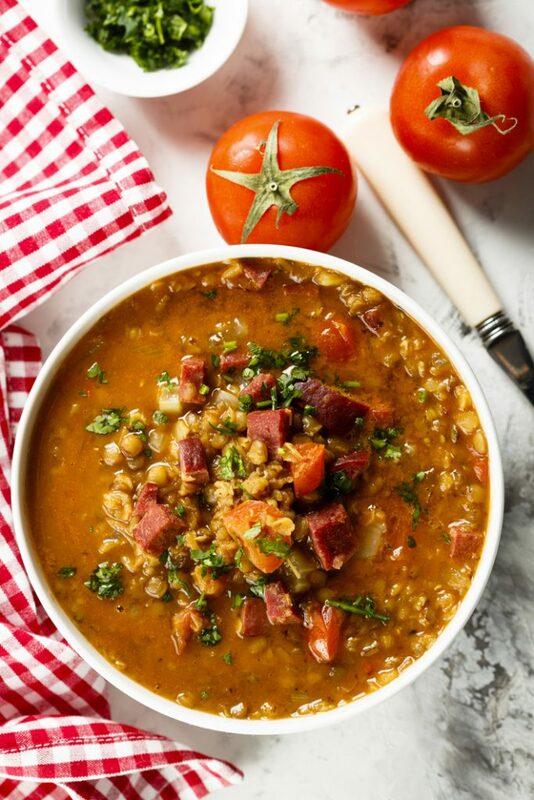 Lentil soup enhanced with some spicy sausage is the perfect comfort food! 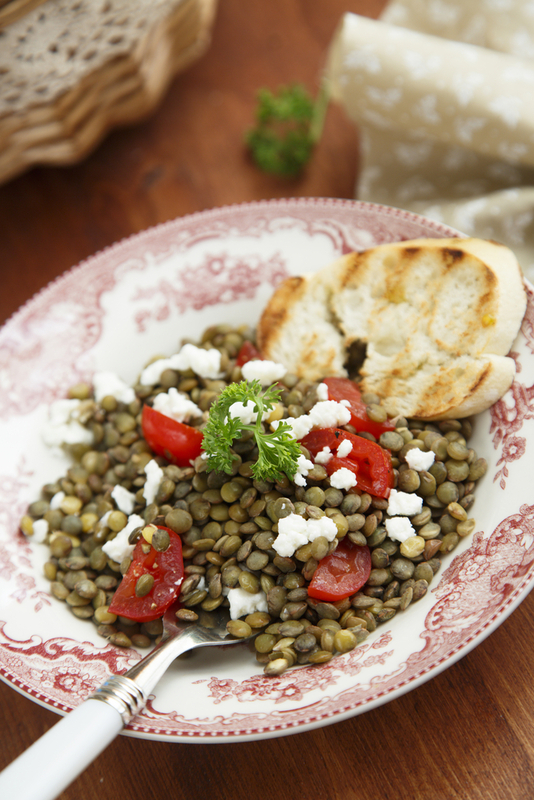 This entry was posted in Around the Greek table, THE ART OF LIVING WELL / and tagged comfort food, lentils, soup on 8 January, 2018 by George Papageorgiou. Whichever travel magazine you’re browsing this time of the year, you’ll notice that Santorini is one of the most popular article themes. 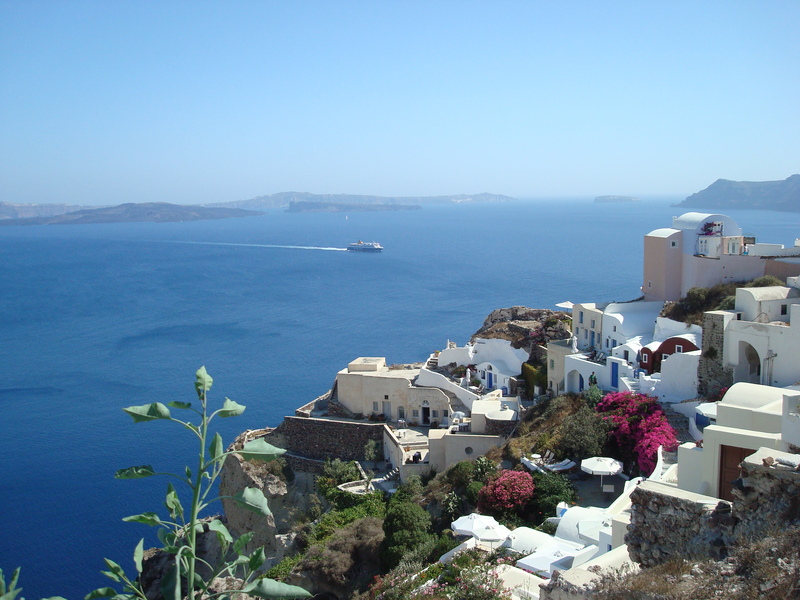 Probably the most attractive island of Greece, Santorini owes its impressive and dramatic beauty to geological reasons. It is essentially what remains after an enormous volcanic explosion, which occurred some 3600 years ago and created the current geological caldera. This entry was posted in Around the Greek table and tagged Greek islands, lentils, Santorini, starters, vegetarian on 25 June, 2013 by George Papageorgiou. 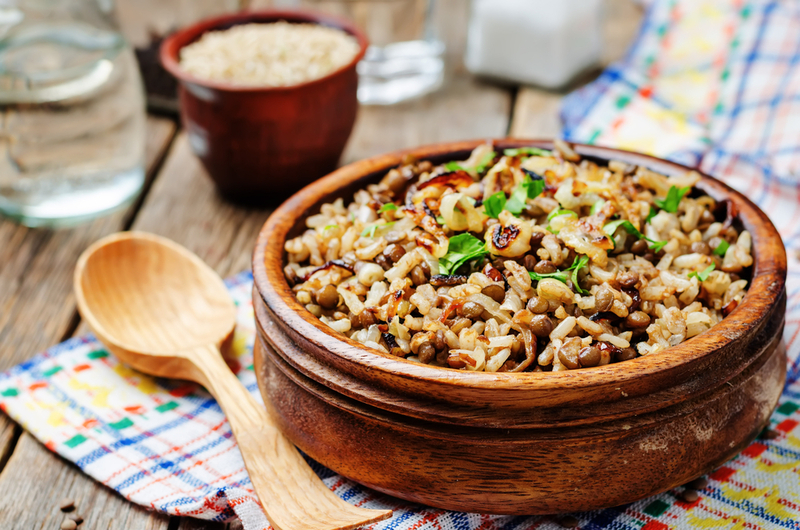 One of the main characteristics of Greek cuisine is the abundant presence and use of legumes with beans, lentils, chickpeas, fava beans and broad beans being the most common ones. 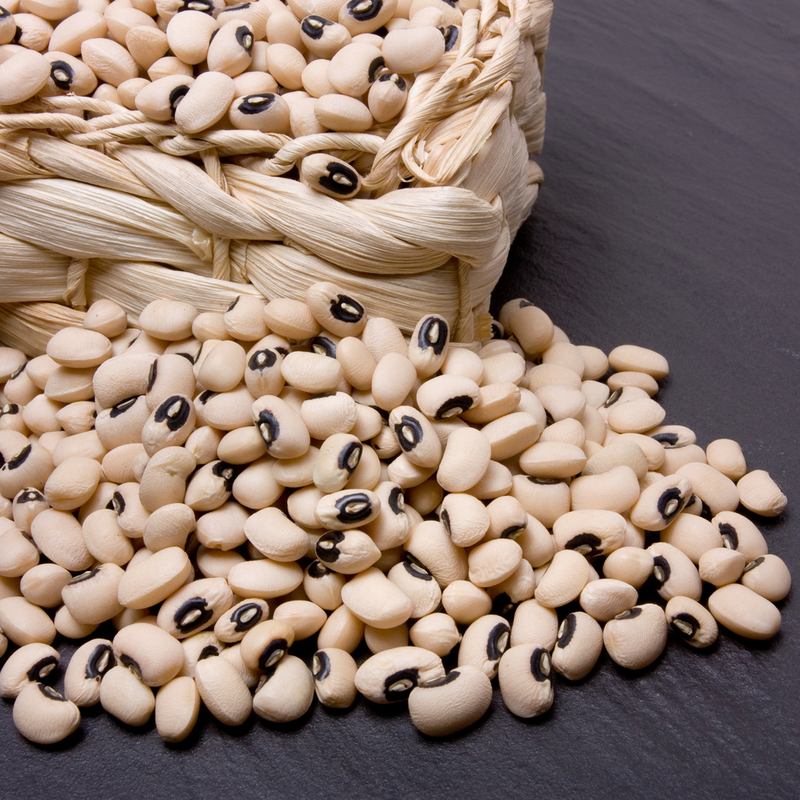 Greeks eat legumes at least once a week , mainly in the form of a soup. But we also find them baked, mashed or in salads as a main ingredient. Today we’ ve got an all time favourite , which is considered as a staple of our cuisine. Greek kids love it, and believe it or not it’s hard to find one who’d say ‘’no’’ to a bowl of lentil soup, especially if it’s made by their dear granny! (Actually it’s even harder to say ‘’no’’ to a Greek granny!). It seems that our dearest sweet grandmothers know very well that lentils are a good source of iron, hence their insisting on cooking this soup for their grandchildren so often! 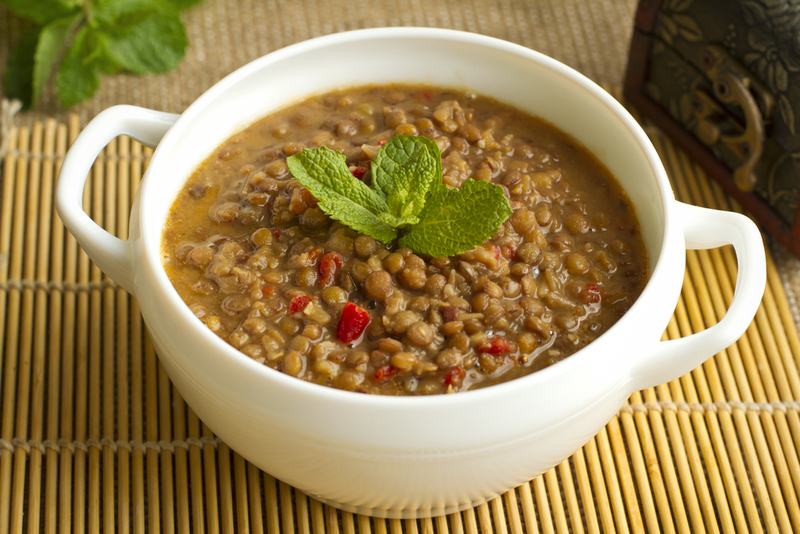 As such, Greek lentil soup is simple and easy to make. To be honest, simplicity is the key ‘’ingredient’’ in Greek cuisine in general. But what makes this soup extremely tasty is the final touch: a splash of good quality vinegar when finally cooked! This entry was posted in Around the Greek table and tagged lentils, soup, vegetarian on 5 April, 2013 by George Papageorgiou.